We operate in a digital world today where attention spans are down, information overload is common, and engagement channels are driven by the audience. 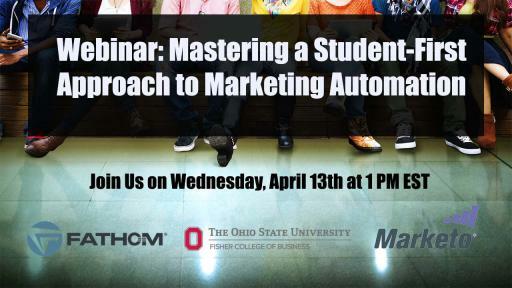 To tackle this, marketing departments at colleges and universities are adopting marketing automation as part of their communication strategy to engage prospective, current and former students. 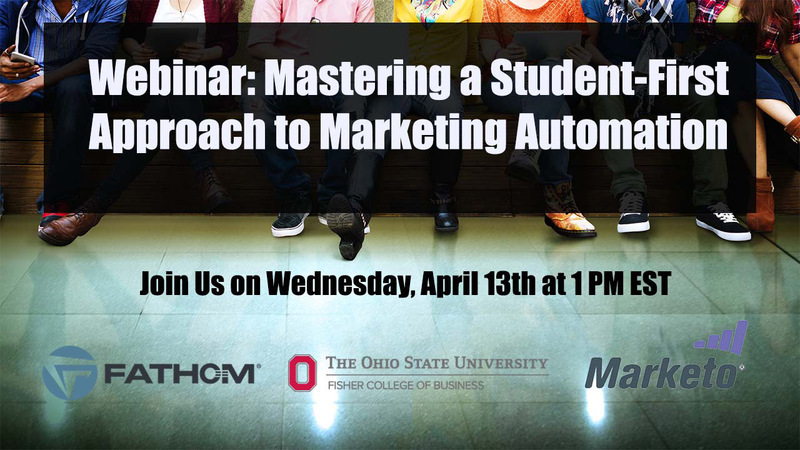 Join Marketo, OSU and Fathom to master the student-first approach.